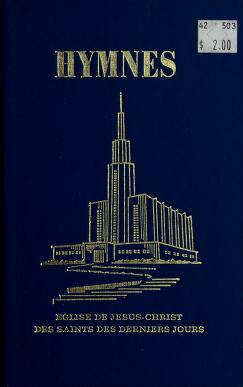 This list shows hymnals and other music collections published by The Church of Jesus Christ of Latter-day Saints in French (Français), as well as other hymnals of interest to Latter-day Saints. 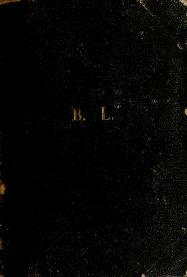 Hymnals/collections that appear in light grey have not been fully indexed. 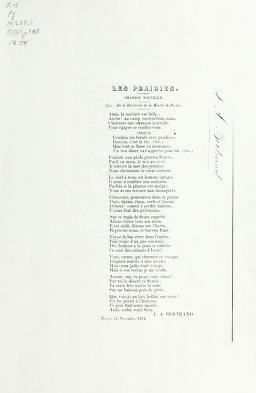 1960 – Chants de la S. A. M.